There is always hope for a better tomorrow. Let us help you find the freedom and peace you deserve. Come in from the storm. Safe Harbor Recovery Center’s approach to treatment is based on the belief that addiction is a chronic illness requiring ongoing care to be managed effectively. Care is provided to address the physical symptoms of substance abuse, while building the skills necessary for a life of continued sobriety. 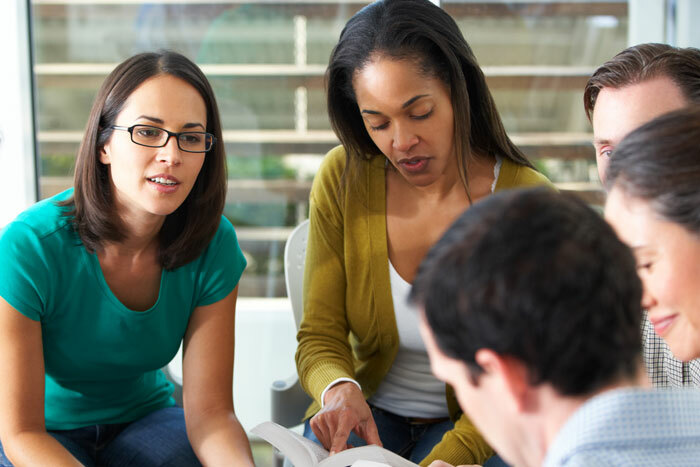 Residential treatment at Safe Harbor Recovery Center provides a safe, structured environment for men and women struggling with a substance use disorder to initiate a recovery centered lifestyle. Guests at Safe Harbor have access to a full continuum of care that is designed to support their ongoing recovery efforts. No matter where you are in your recovery journey, you’re not alone. 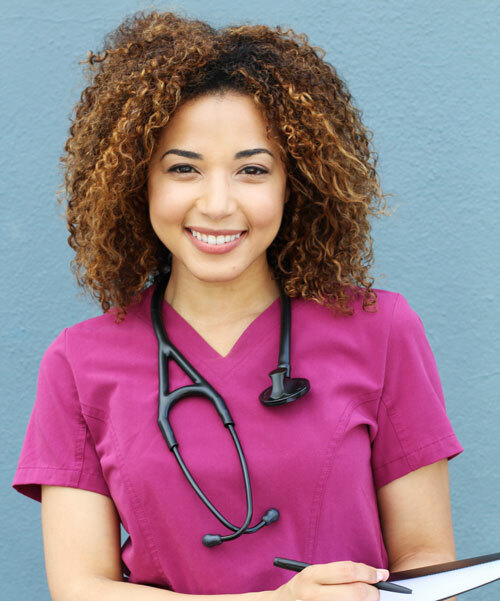 Submit your healthcare insurance information on our secure online form, and one of our Admissions specialists will contact you right away to discuss your benefits. At Safe Harbor Recovery Center, we not only treat substance use disorder, but also the underlying causes. We believe in healing the entire person, while providing them the knowledge and tools necessary to navigate early recovery and build a solid foundation for lifelong sobriety. You don’t have to struggle forever. It is possible to be clean and sober, and have a life full of happiness. We are dedicated to helping you create your better future. Our clinical staff is ready to use their extensive addiction recovery expertise to help you or your loved one recover from addiction. 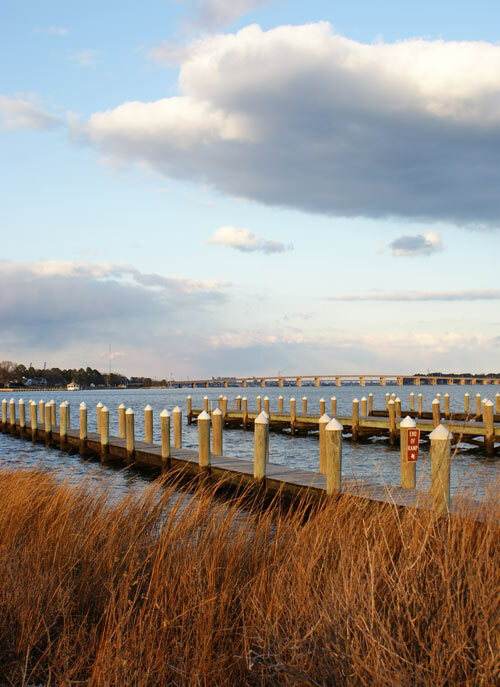 Safe Harbor Recovery Center is located in picturesque Porstmouth, Virginia. We provide a safe and serene environment, where you can begin to heal. From the beginning, your treatment plan will be tailored to meet your individual addiction recovery needs. We offer compassionate to care to those in need. If you or someone you love is struggling, let us help. If you prefer to email us, please fill out the secure form below. Our admissions staff will be in touch with you shortly. 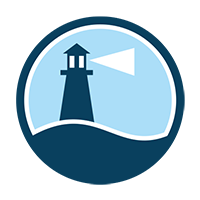 Safe Harbor Recovery Center, located in Portsmouth, Virginia, serves adult men and women who have been diagnosed with substance use disorders.